Iberia Plus has announced an “enhancement” of its Air Bridge shuttle service between Madrid and Barcelona. 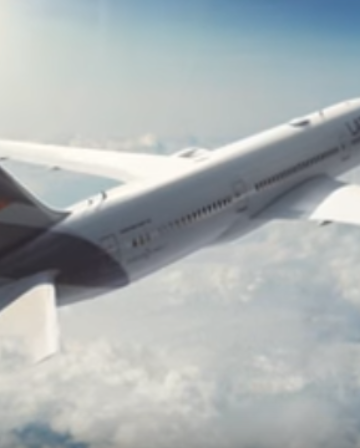 Not many true “shuttle” routes remain in the aviation industry, but Iberia persists with its service, despite strong competition from high-speed rail. 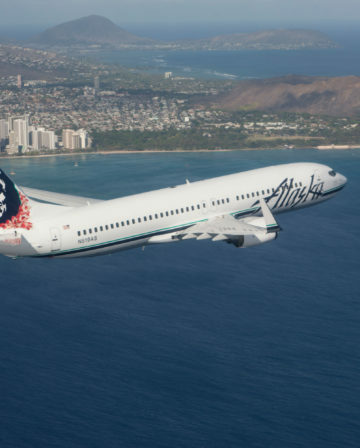 However, when using your Avios, it becomes a bargain. 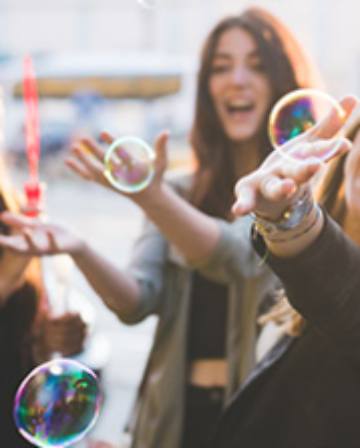 You can choose to pay 4,500 Avios + 25 euros – or the Avios & Money option of 900 Avios + 50 euros. 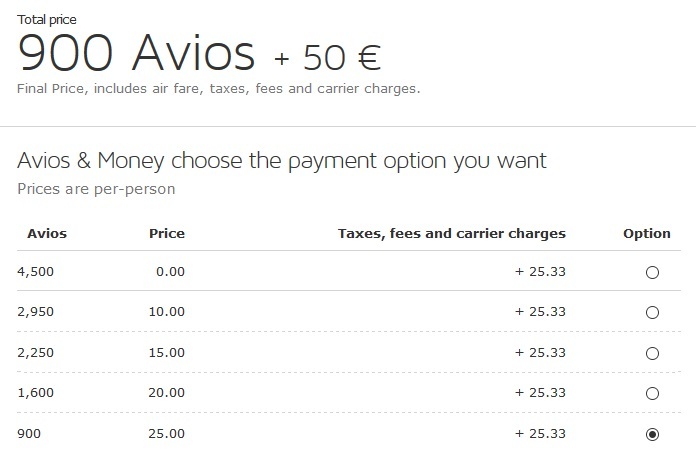 Even when using Avios, the principle remains the same. 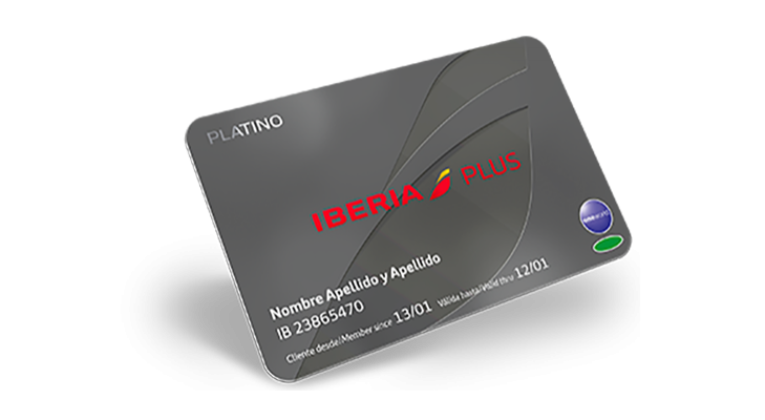 You go to the airport, hand over your Iberia Plus card to the agent, and hop on the next flight. 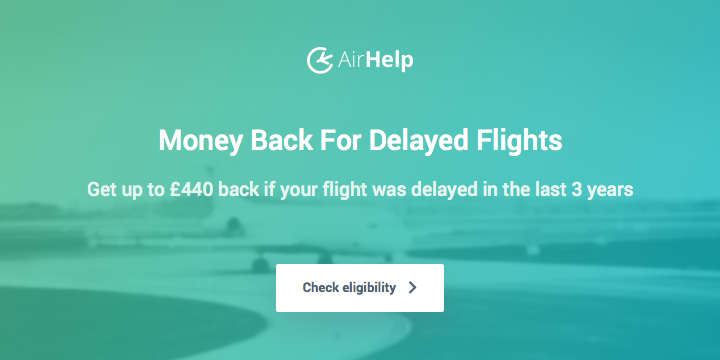 This flexibility is very valuable for any visitors to Spain who are planning on a multi-city tour, but don’t want to commit to a specific flight (or train) between Madrid and Barcelona. Can I Do Much About It? 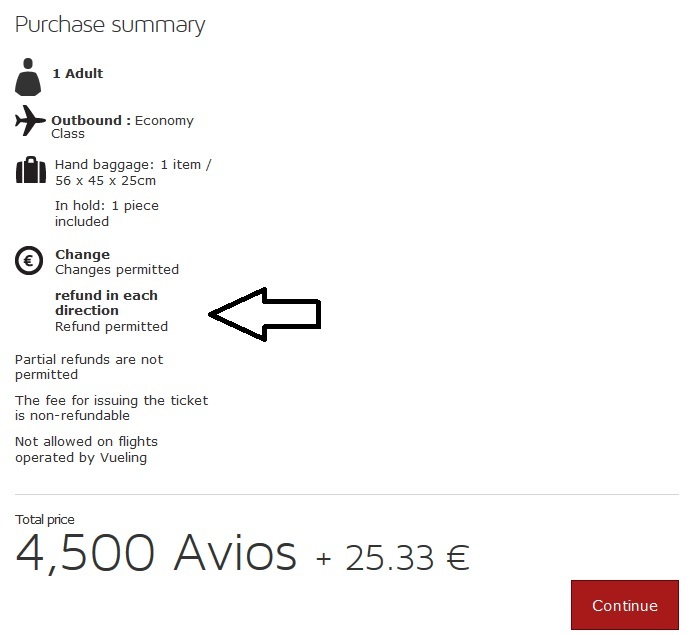 Another advantage of Iberia Plus rewards on the Air Bridge is that they are valid for a year, and are fully refundable. 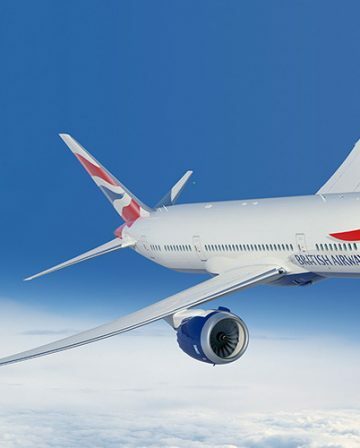 So, if you think you might ever have cause to take advantage of Iberia’s Air Bridge shuttle between Madrid and Barcelona, you could redeem for one or two rewards in each direction – and have until April / May 2020 to use them. 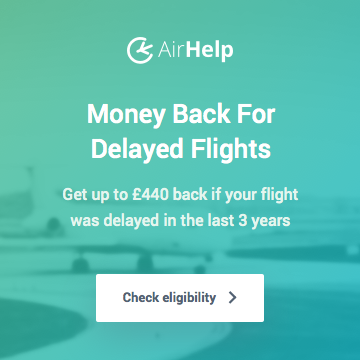 If the opportunity never arises, you should be able to cancel for a full refund. Take the train, around two hours.